The latest World Health Organization’s annual World Malaria Report indicates that, unlike previous years, the number of malaria cases has increased by an estimated five million more cases in 2016 compared to 2015. This shock increase, the first recorded since malaria interventions were significantly scaled up in 2000, serves as a wake up a call on the dangers of allowing efforts to defeat the disease to slide. A number of factors that have contributed to the resurgence of malaria in 2016. Global funding for malaria has plateaued in recent years and, as a result, global progress has largely stalled, and in some places is being reversed. In many countries coverage of vector control interventions remains inadequate. Insecticide-treated nets are not being replaced quickly enough. The reach of insecticide residual spraying has almost halved since 2010, partly due to the need for more expensive insecticides as a result of rising insecticide resistance. Drug and insecticide resistance is growing, necessitating the move to more expensive alternatives which means we can do less with the same funding. 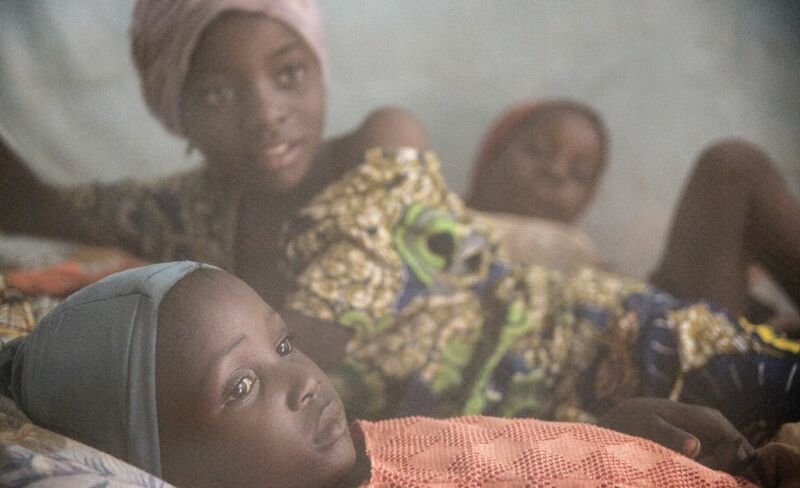 Lastly, access to health services is uneven with over one third of children with suspected malaria not seeking any treatment, leaving them vulnerable to the disease. “We need a smarter way of fighting malaria,” said Dr James Tibenderana, Malaria Consortium Global Technical Director. “Urgent investment in malaria surveillance systems is crucial. This will enable timely and systematic collection, analysis and interpretation of disease-related data. These data are essential to understand more about drug and insecticide resistance, the planning and implementation of more targeted malaria interventions, and to improve cost-effectiveness. “We have to get more targeted and strategic about how we use existing resources and explore new funding mechanisms to ensure that vulnerable populations are reached with the malaria interventions they need most,” Charles Nelson, the organisation’s Chief Executive concluded.